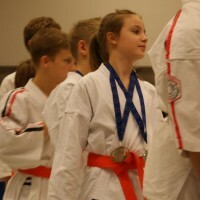 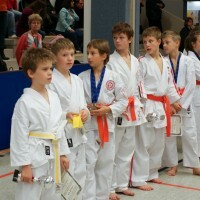 Karatedo for kids and teenagers from 7 to 14 years. 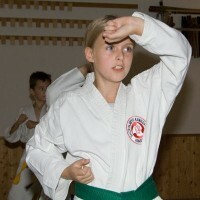 For kids from the age of 7 training time is Wednesday from 18:00 to 19:30. 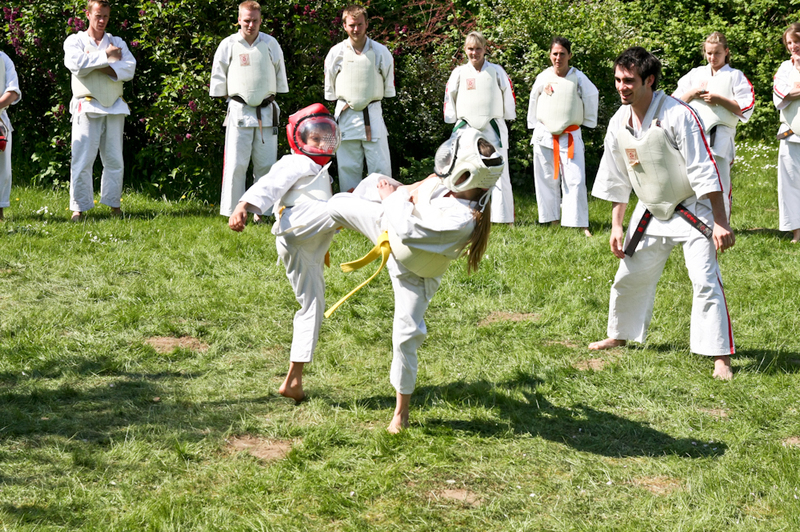 Physically Karatedo develops power, flexibility, health and coordination. 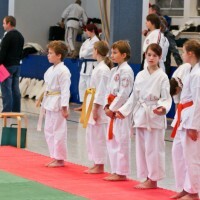 Mentally patience, balance and concentration are trained and as a result of the constant trying and effort, the children gain an overall positive attitude. 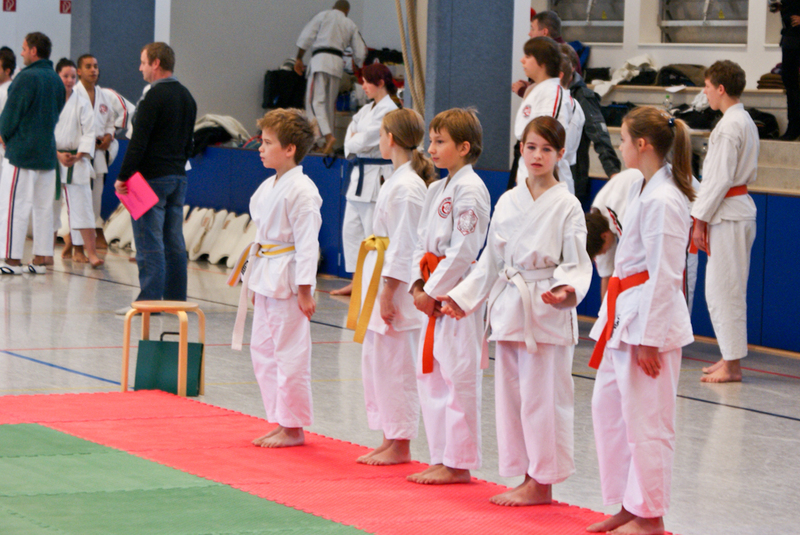 Manners, etiquette and discipline are enhanced and the increase in concentration and mental balance can have a positive effect on school education and the development of personality. 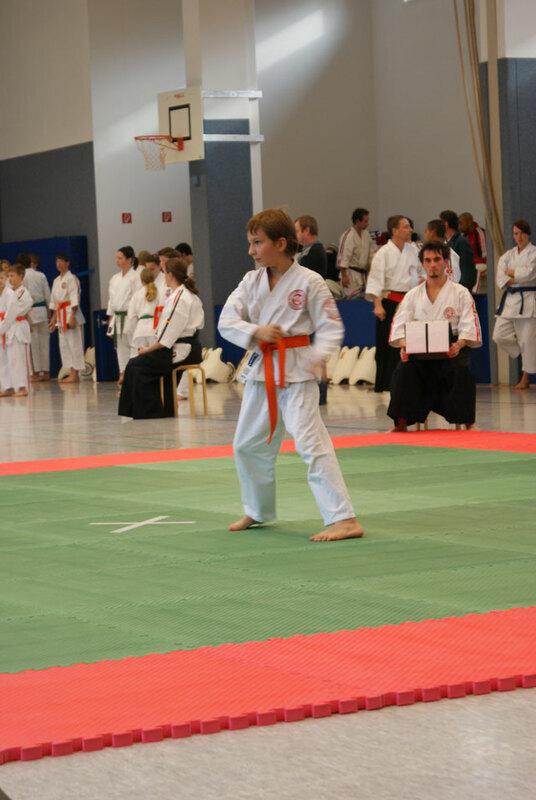 With their growing abilities the teenagers can participate in more training (Monday and Friday) and can work on all parts of Karatedo. 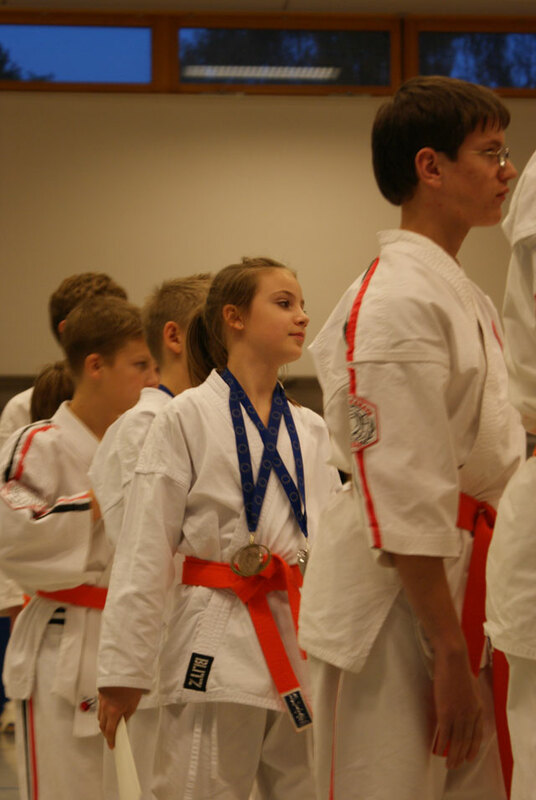 There’s also the possibility to take part in national and international championships as well as gain international graduation. 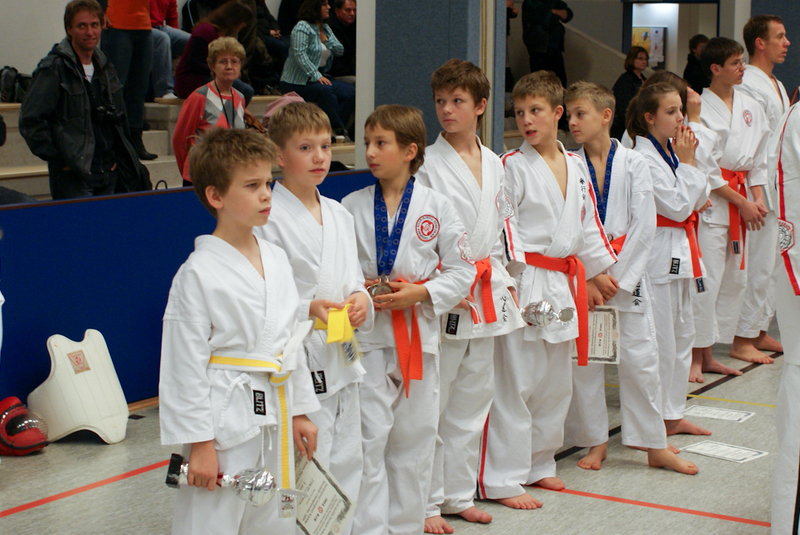 For more information regarding our Karatedo, please check our Karatedo division. 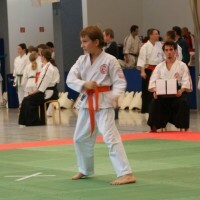 Kyoshi Olaf Lotze-Leoni 7.Dan is headteacher, assistants are Sensei Jens Krause 2.Dan and Sempai Christine Schmickler-Wege 1.Kyu. 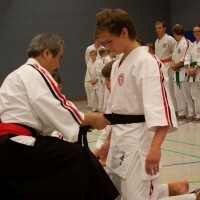 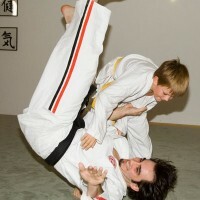 Classes are in the Glockseeschule/ Döhren on Wednesdays from 6:00pm – 07:30pm.